Lucky Creek Ln. 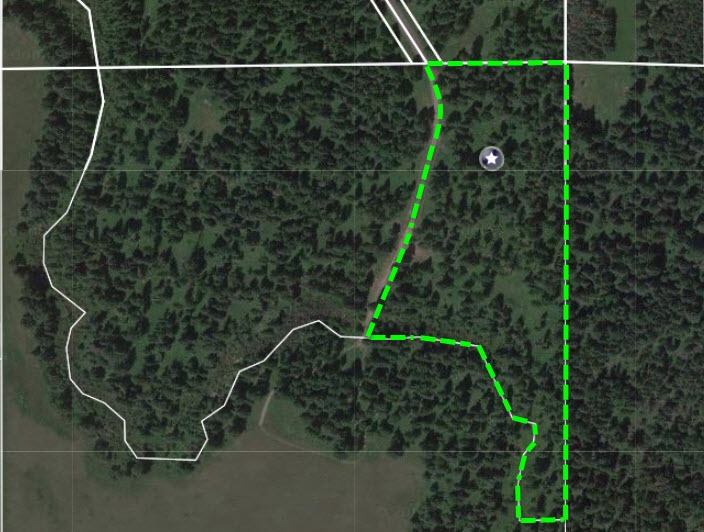 Columbia Falls has large trees abound on this 6+ acres sitting at the base of Blaine Mountain range in Columbia Falls, Montana with expansive views of the mountains. There is a seasonal babbling creek at the south edge of property, septic is approved and you even have room for horses. There are several beautiful locations that are ready for your dream home. Close enough to town to get what you need, but far enough out to have some privacy.